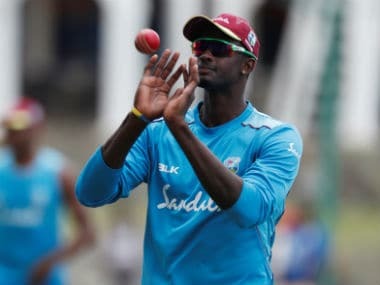 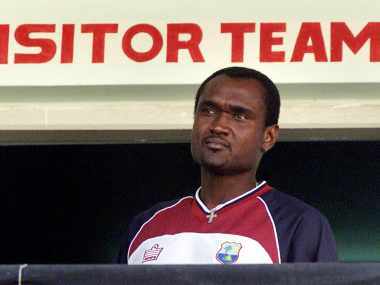 West Indies selectors named a 14-member squad for a tri-series in Ireland without their premier stars, currently plying their trade in the Indian Premier League. 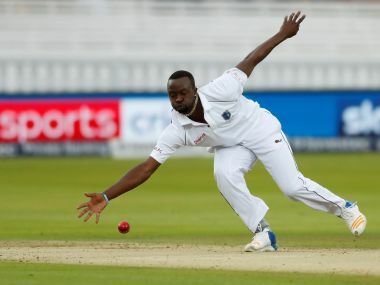 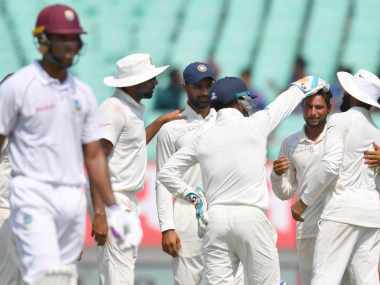 Jason Holder-led West Indies won the second Test by 10 wickets in Antigua, taking an unassailable 2-0 lead against England in the three-Test series. 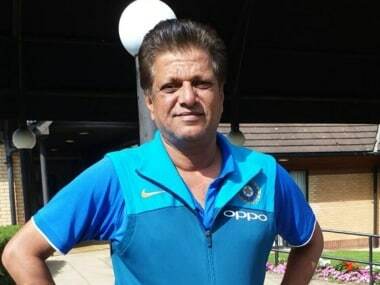 In today's Spodcast, we discuss the appointment of WV Raman as India women's cricket team coach, NBA pre-season games in Mumbai and more. 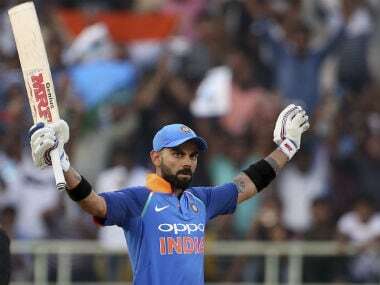 Brian Lara said he feels Virat Kohli doesn't pay much attention to the debate on who is better between him and Sachin Tendulkar. 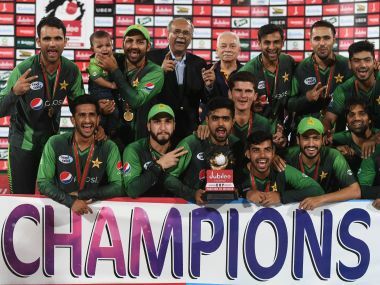 Pakistan's cricket chief on Sunday confirmed three Twenty20 internationals with the West Indies in Karachi early next month, taking a giant step towards reviving international series amid improved security in the country.